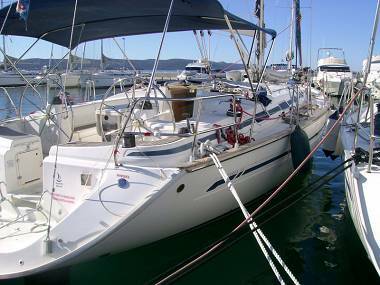 Sailboats Croatia, sailboats charter in Croatia. 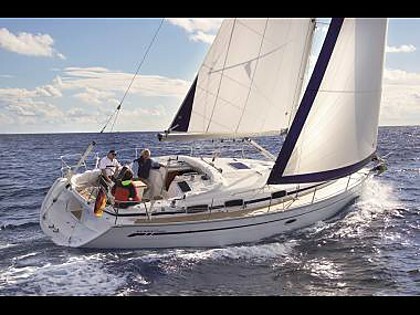 Motors together with sails stir sailing boats therefore they consume less fuel and preserve nature. 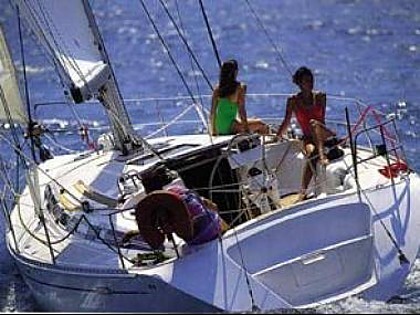 People who experience of sailing value more than luxury take them into charter. 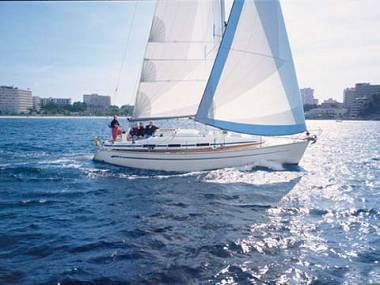 Management of sailing boats is quite complex, but with an experienced skipper, you'll soon become real sea-wolves yourselves. 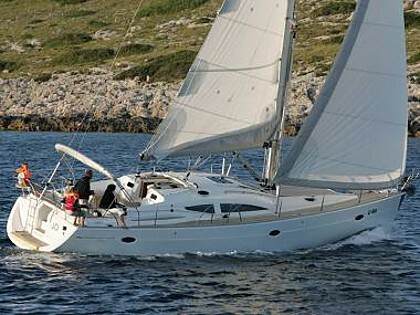 When you raise the sails and sail the Croatian coast, islands and coves you will taste a unique experience. 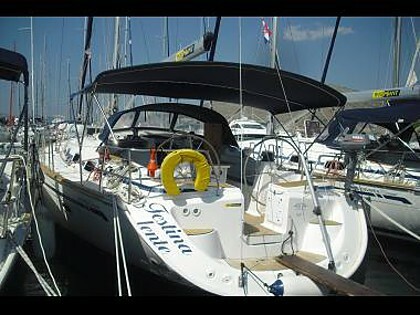 If you want to spend actively time at sea and use wind power for sailing then, sailing is the right choice for you. 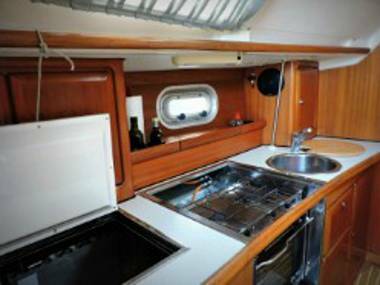 All this we have listed does not mean that sailing boats do not provide comfort. 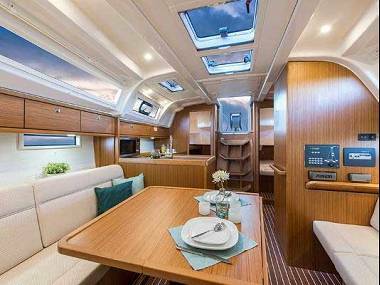 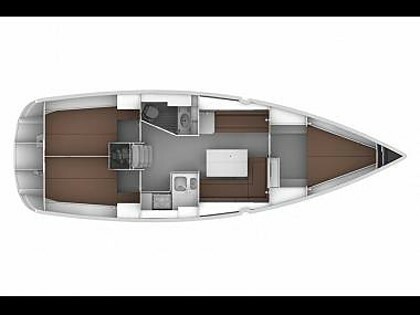 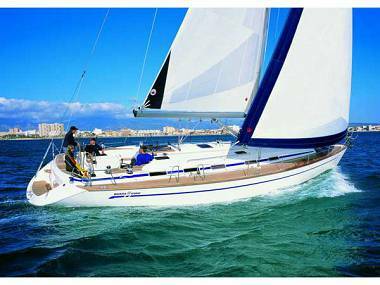 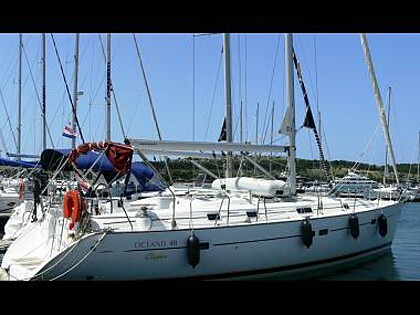 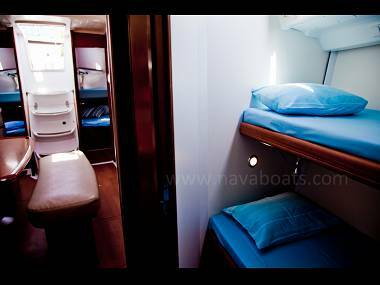 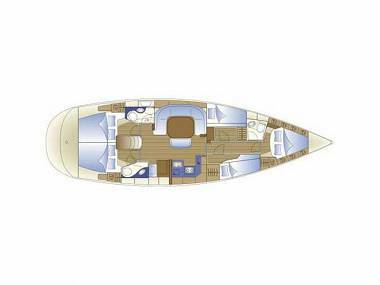 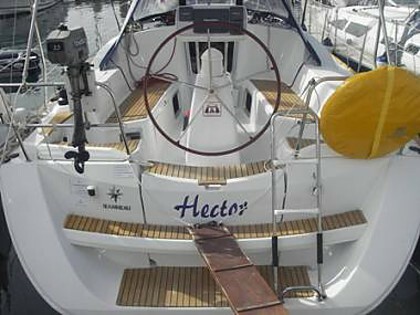 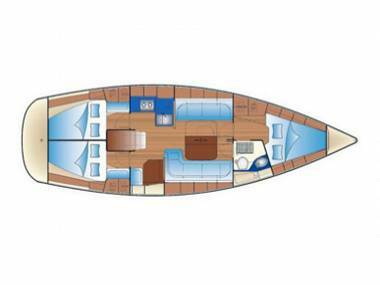 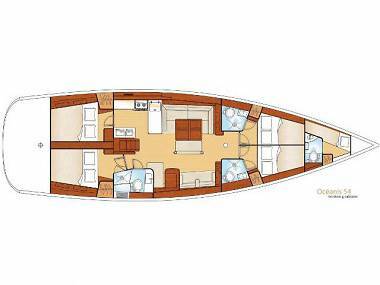 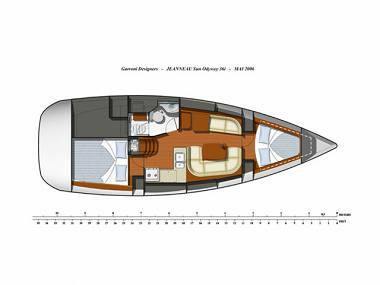 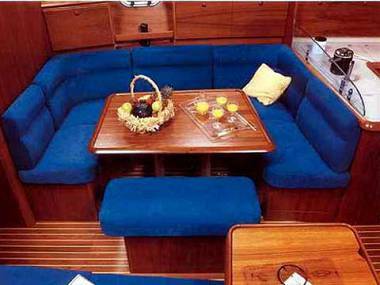 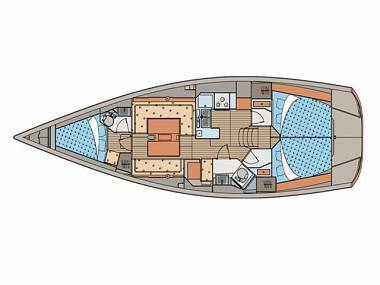 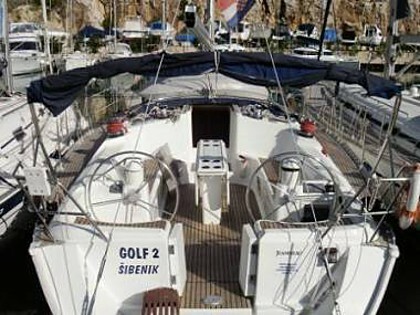 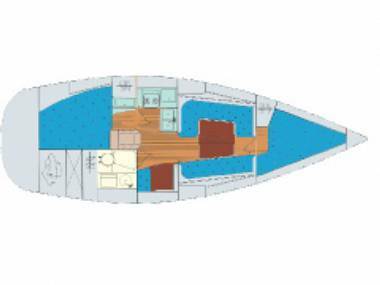 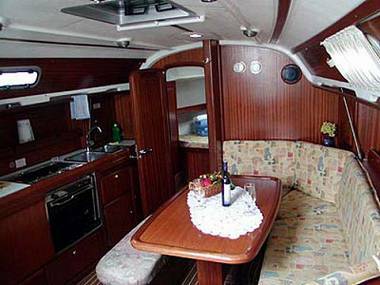 Modern sailing boats for charter have everything you need for a comfortable staying: cabins, kitchen, lounge, bathroom. 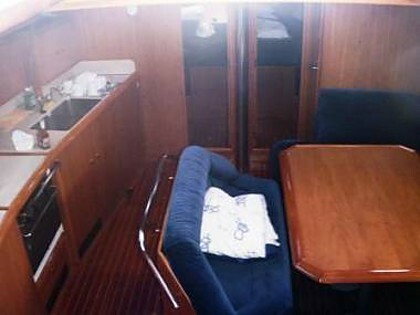 There are larger models of sailing boats which can accommodate more people in a cabin. 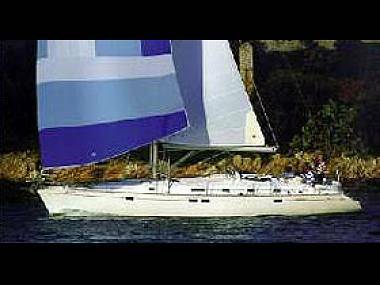 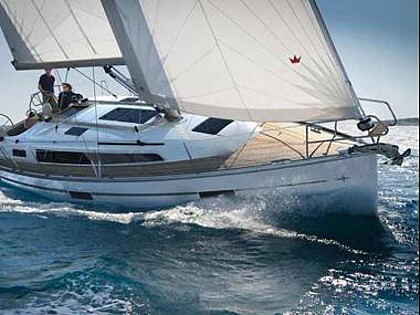 The most famous types of sailing charter boats are: Bavaria, Salona, Beneteau Oceanis Clipper, Beneteau First, Jeanneau Sun Odyssey, Elan, Dufour, Gib'sea, Grand Soleil, Lagoon Catamarans, Nauticat, Oyster, Hunter, X yachts, Comet, Vector.